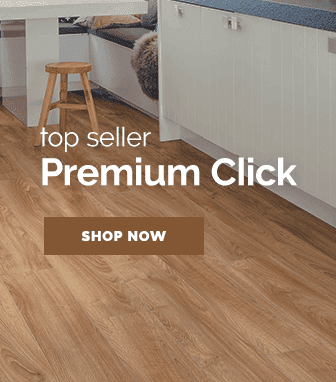 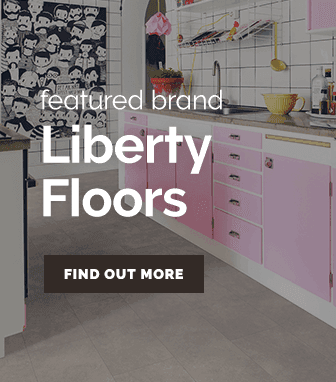 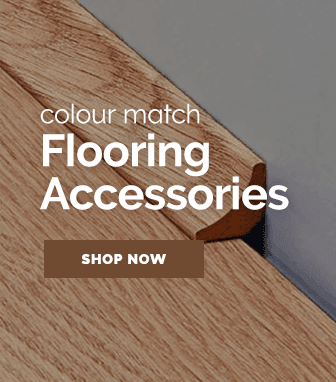 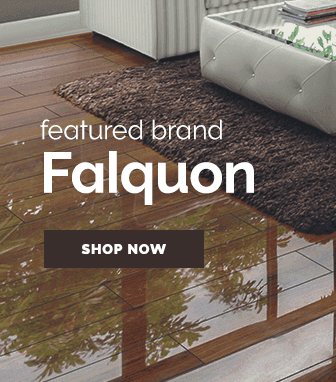 Truly unique in their style, this range of perspective 2 way wide laminate flooring has been carefully designed by Quickstep to create perfectly cut planks that have an elegant style. 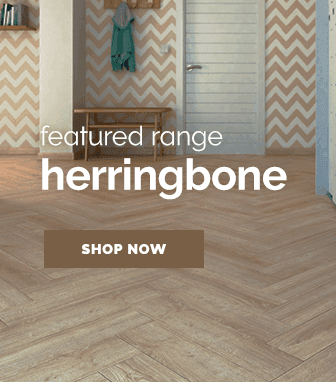 Available in striking chestnut & oak effects, the perspective 2 way wide flooring range take their already beautiful wood effect styles & amplify the beauty tenfold by utilising planks that have been extremely carefully cut into perfectly balanced sizes. 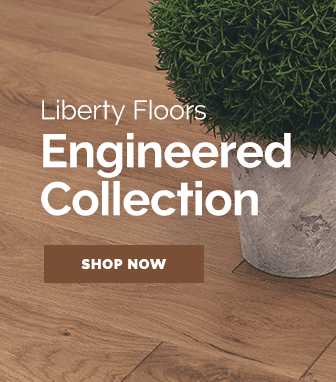 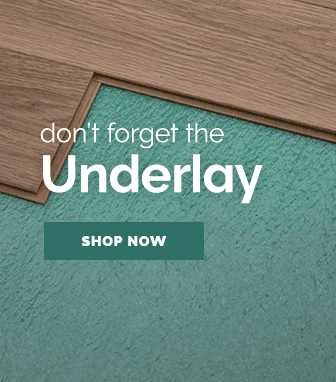 The deep & straight grooves that these planks feature create a distinct optical perspective that crafts a truly classy atmosphere for any room they are installed in.